The origins of the Hungry Ghost Festival are mysterious. Some believe it emerged from stories in Buddhist scripture, but others suggest it may be far older, with roots in Chinese folk traditions and Taoism. The seventh month of the lunar calendar has long been connected with the spirit world. Whatever the truth, the festival is many hundreds of years old, and a deeply ingrained part of Chinese culture. The Hungry Ghost Festival is linked to the Chinese tradition of ancestor worship – particularly the idea that one's ancestors watch over their descendants, offering help and guidance, and occasionally causing trouble when displeased. The festivities are therefore seen as a chance to give thanks to these spirits and provide offerings for them to use in the afterlife. Hungry ghosts – thought to be the angry spirits of people who died violently, or have been forgotten by their families – are given food and drink to help them rest peacefully. 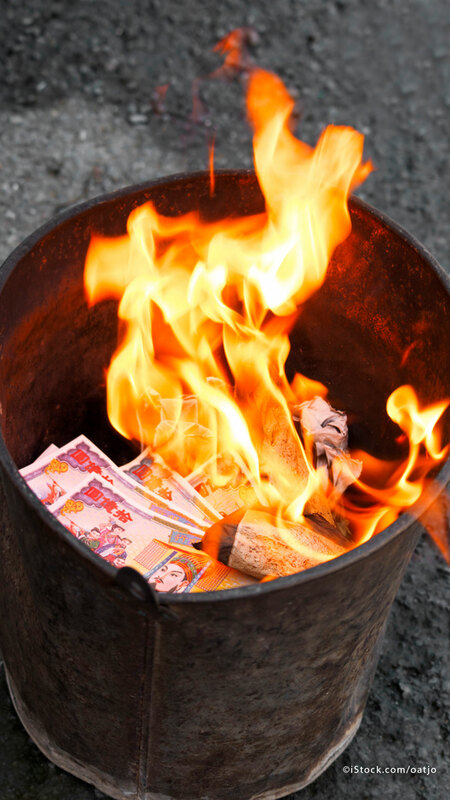 One of the biggest traditional customs of the Hungry Ghost Festival is the burning of fake paper money, food and incense as a way of paying tribute to the departed. Traditional Chinese operas are also performed on bamboo stages to entertain both the living and the dead. And do not forget the superstitions about luck – wearing red is considered unlucky during the month, as is starting any new project or venture. Picking up money in the street during this time is also thought to invite the fury of ghosts. While the festival is observed all over China, the biggest celebrations happen in its cities. Throughout the month, the Chiu Chow community of Hong Kong organise events in parks, squares and other public spaces, while in Beijing, large tents are erected and bins provided for burning fake money. 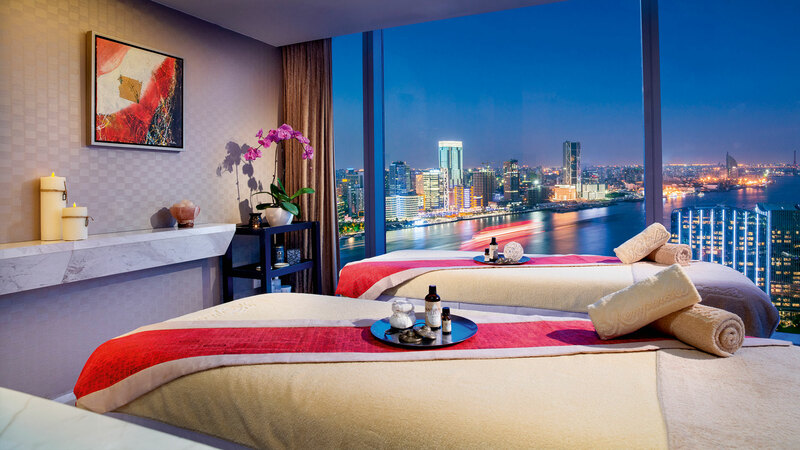 If you are interested in visiting China during the Hungry Ghost Festival, consider staying at Kempinski Hotel Beijing Lufthansa Center, Grand Kempinski Hotel Shanghai, or any of our many other hotels in the region. Do not hesitate to get in touch with our team at your preferred hotel to reserve a room or discover more about the celebrations in your chosen area.